Imagine an entirely new way of labeling bottles, using no glue and plain paper labels you can design and even print at home. 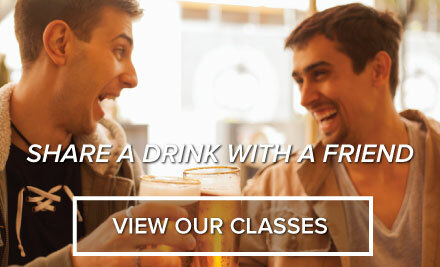 Well, it`s here today!! 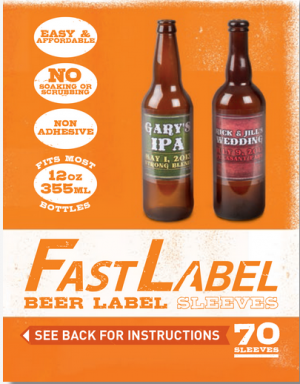 With the FastLabel, you are totally in control of what and how you label (and relabel) bottles! label that you design. In about 10 seconds you can affix your custom label effortlessly! Please be sure this is the only item in your cart to obtain the free shipping promotion, else you will see other paid shipping options.